The Golden Eagles dropped another conference game to the Roncalli Rebels on Friday night. 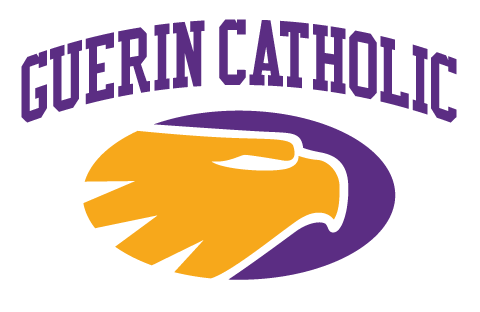 The Rebels jumped out to a 24-0 lead before Guerin Catholic tacked on 14 points of its own. The Golden Eagles finished the regular season 6-3. Sectional play starts this week. 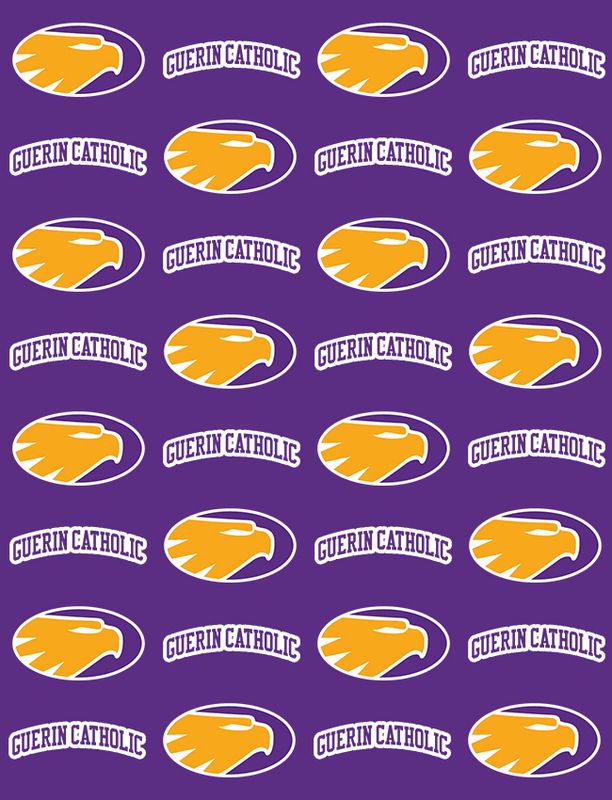 Next up for the Golden Eagles is Brebeuf Jesuit at home this upcoming Friday. Kickoff is scheduled for 7:00 p.m.